The awesome complete collection of mosaics. Our mosaics are always ahead of their time, they are fun, they are smart and they are attractive. Our high quality products, we simply do not waste time sampling anything short of high quality. We insist on showcasing the best tiles we can get our hands on. The modern sizes of tiles, our smallest tiles are 12 x 24 and have been that way since we started 6 years ago. Now we are expanding our line to incorporate even bigger and better sizes offering rich grandeur to any space. Our well stocked product lines! We keep a plentiful supply of all our hot moving tiles right here in Toronto which allows for quick convenient supply in the Ontario market. 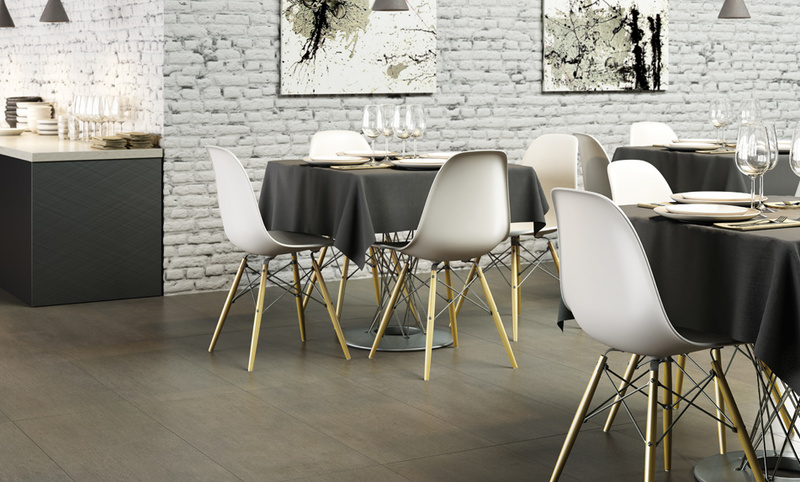 Our Porcelain tiles, we simply have the nicest combinations of colours and styles. Our complete collections, the good majority of our lines are brought in strategically as a set with the matching porcelain mosaic and sometimes clever wall tiles to match as well. The people, as a small company we pride ourselves on our friendly approach to all of our work. We strive for customer satisfaction and to maintain positive relationships with everyone we work with on all levels.